Holcombe Waller is one of America’s most unique voices in music theater. He is a 2011 United States Artists Berresford Fellow in Music, an award that noted his mournful, folk-inflected style as well as his approach to music “as total theater.” He is a Creative Capital artist, a four-time recipient of the MAP Fund grant, and a Joan Shipley Fellow of the Regional Arts and Culture Council of his hometown of Portland, Oregon. Holcombe’s approach to music as total theater, incorporating multimedia into concerts for a different kind of performance experience. The upcoming performance of his community piece, Requiem Mass: A Queer Divine Rite, to invoke a peaceful repose & celebrate queer history. Bringing diversity of community involvement within the work to exemplify and bring forward inclusion and representation. 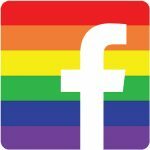 The origin of Requiem Mass as a church performance to explore the persecution of gender and sexual diversity. 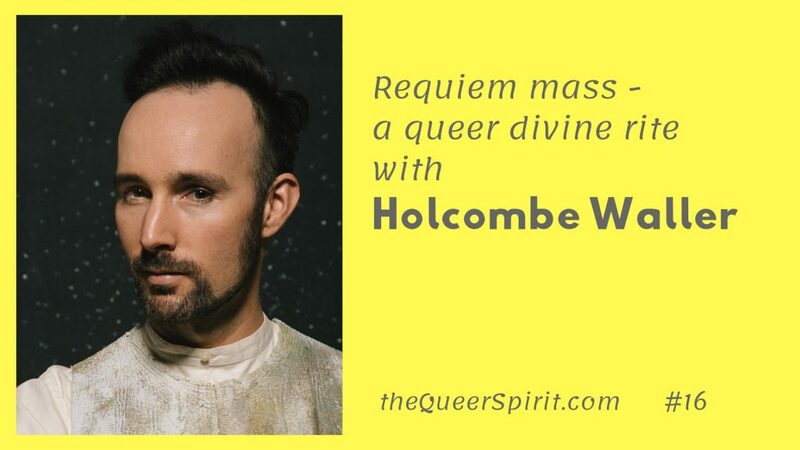 Holcombe’s experience of talking to church goers on a phone bank about marriage equality, and wanting to bring a queer voice to liturgical music.